Orva Jeanne Cluff passed away on July 21, 2017 at the age of 89. 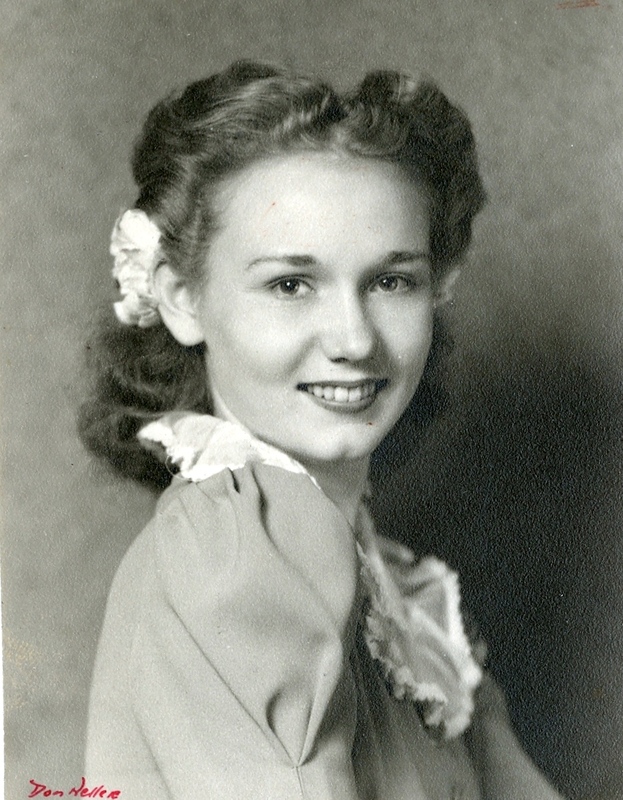 Orva Jeanne was born December 22, 1927 to Alfred and Orva Freestone in Fredonia, Arizona. She was the oldest of three children. Preceding her in death is her husband, William Harold Cluff, her parents and her sister, Charlotte Lohne. She grew up in Mesa, graduating from Mesa High School and married Harold after his return from service in the U.S. Army, stationed in Europe during World War II. She is survived by her children: Phillip (Kathy) Cluff, Paul (Sue) Cluff, Mary Jeanne Cluff, David (Martha) Cluff, Dan (Rebecca) Cluff, Thomas (Patricia) Cluff, Jonathan (Audrea) Cluff, and 41 grandchildren, 71 great grandchildren with 3 more great grandchildren coming soon, and also 1 great, great grandchild due later this month. She is also survived by her dear brother Clarence Freestone. Funeral service is Saturday, July 29, 2017 at 10:00 am at the LDS Church, 1911 N. 24th Street in Mesa. There is visitation 1 hour before the service. Also, Friday evening from 6:00-8:00 pm is visitation at the Bunker University Chapel, 3529 E. University Drive in Mesa. Interment is at the Mesa City Cemetery after the Funeral service. What a great woman. She is greatly missed. At the funeral I was overwhelmed with such a great family to which we belong!